I have sold a property at 101 Sadielou Blvd in Hamilton. 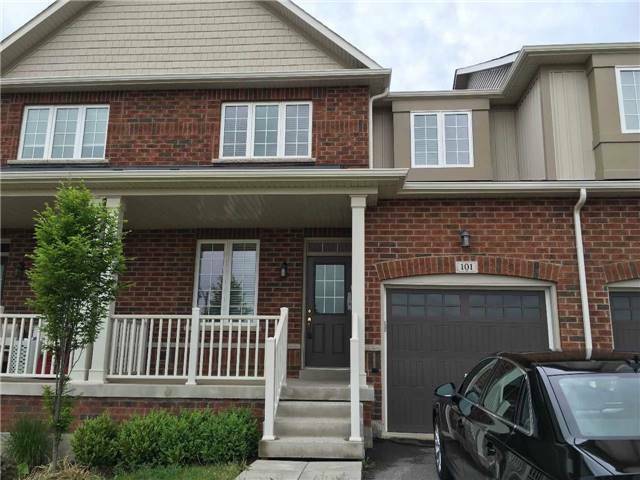 Gorgeous Townhouse Comes With Top Finishes, Large Rooms, 9 Ceiling, Beautifully Landscaped Backyard With Double Deck And A Fully Fenced Backyard. Close Proximity To Hwy 6, Hwy 403, Waterdown Shopping Centre, Aldershot Go Train Station, Elementary Schools, Parks And Big Box Stores. I have listed a new property at 101 Sadielou Blvd in Hamilton.